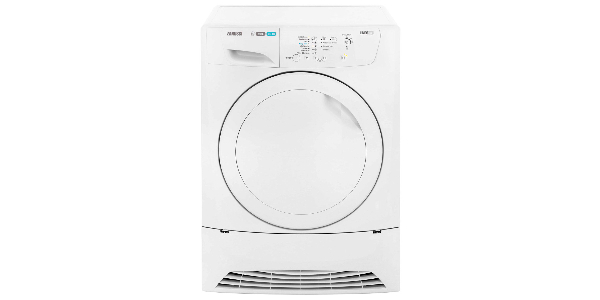 This is a good 7kg freestanding tumble dryer in many regards, but there are some ways in which it could be better. For performance and options, it does very well and it is one of the more simple machines to operate. 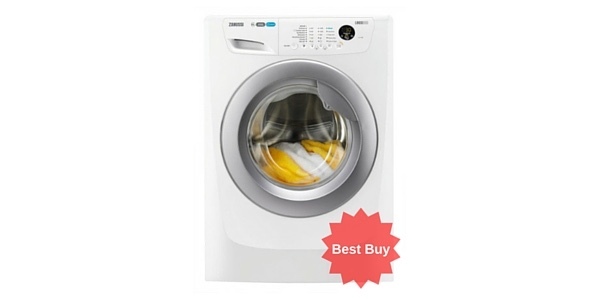 This tumble dryer could do better concerning the energy efficiency, but it is a low cost model that offers great results and reliable operation. Click here to read 350+ ao.com buyer reviews - they rate this model 4.7 out of 5!!! 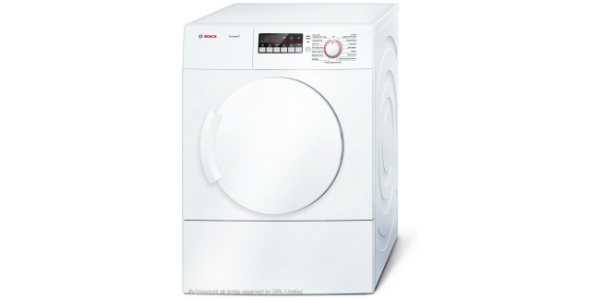 For an affordable tumble dryer that performs well, the Beko DCU7230W is a good option. The user gets a nice selection of programs that can cover all of your drying needs and it comes with a range of handy features that help to make this a user-friendly appliance. It consumes approximately 504 kilowatt hours of electricity per year and that gives it a B energy rating. 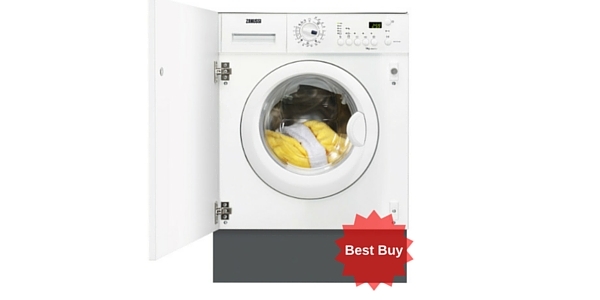 This dryer performs well on a variety of different tasks. 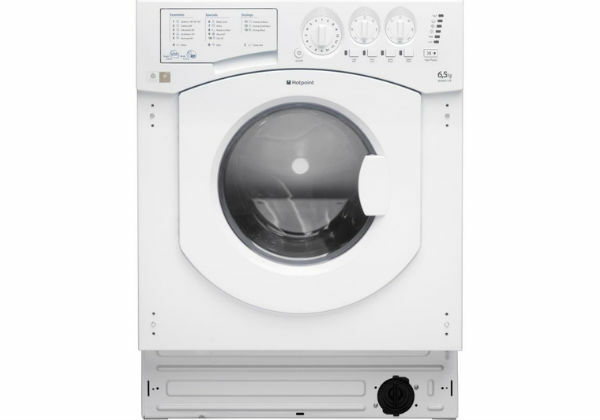 It has a reverse action drum to prevent tangling and avoid some of the fabric damage that can come with using a dryer. Along with that, you have different options for sensor and timed drying and an automatic anti-crease function. For the most part, consumers are going to be very satisfied with the results. 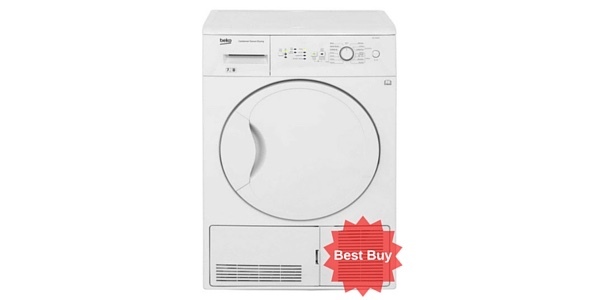 The DCU7230W is a mid-size machine that could work for the laundry of a medium to small size family. 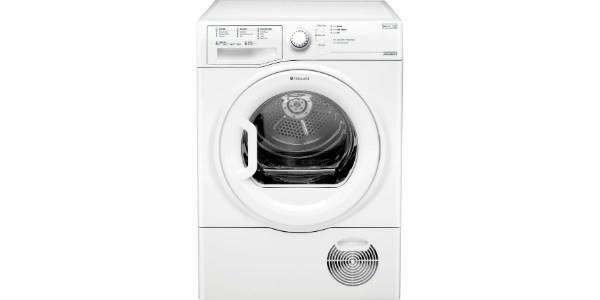 It has a 102L drum that has a weight capacity of 7kg. 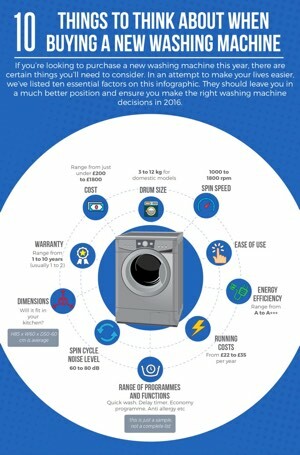 With these specs, it can dry a decent amount of laundry and it should compliment most mid-size washers well. 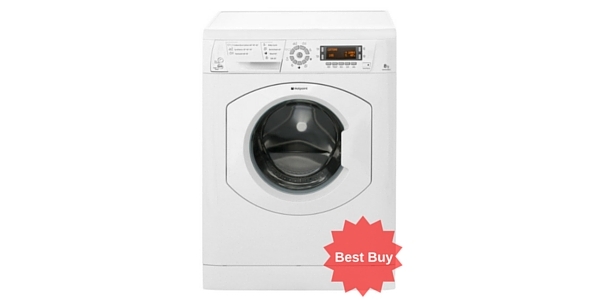 Consumers also get a good range of features and options when they buy this machine. 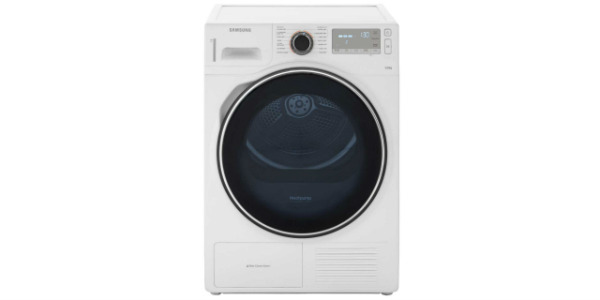 The user gets a variety of programs to choose from that can cover all of the standard drying functions and it has some special programs from delicate items and a quick express dry for when you are in a hurry. Beyond that, you also have a delay start feature and the choice to pause and cancel the cycle before it is done. Click here to read what 380 ao.com buyers had to say about this model – to give you an indication 97% said they would recommend it to a friend! 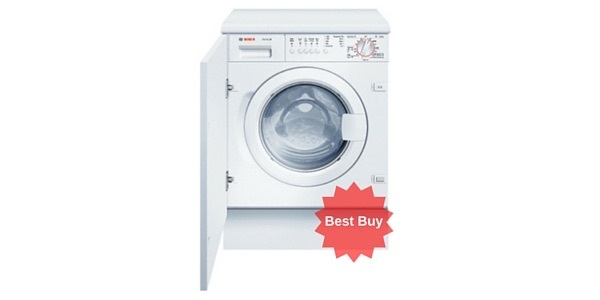 This Beko machine is also very simple and easy to use. It has a dial for selecting the programs and indicator lights that display the progress of the cycle. Just turn the dial to the program that you need and push the start button, it is as simple as that. You also get a nice wide opening that makes it very easy for loading and unloading. 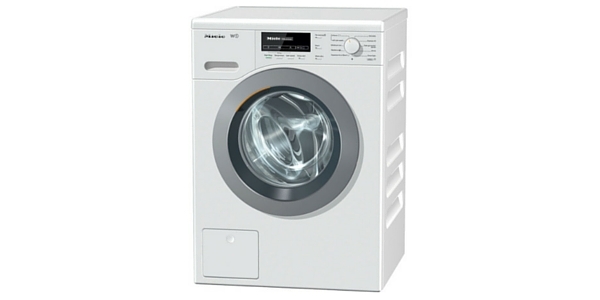 The most notable negative of this machine is the energy efficiency. 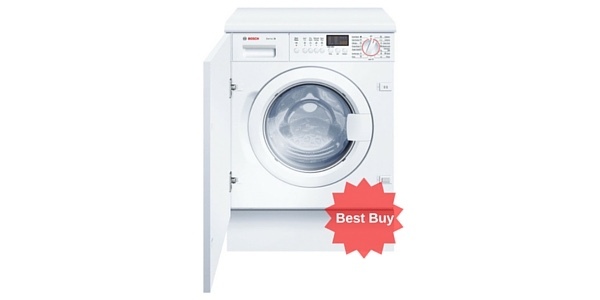 It has a B rating, so you could definitely do worse, but there are plenty of machines out there that perform much better in regard to the energy consumption. The maintenance and care for the DCU7230W is very simple. 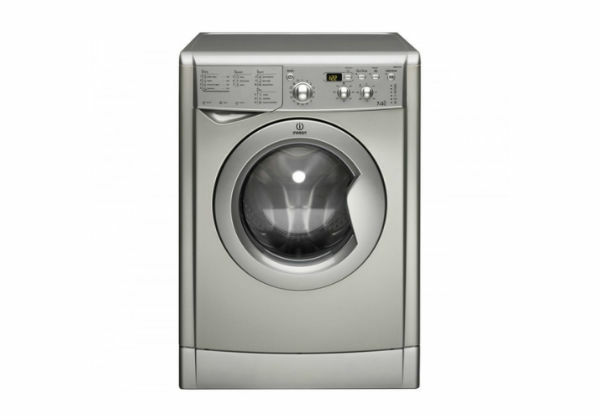 It is a condenser model, so you will need to empty the water tank once in a while, but it does have a 4.8L water tank, so you should get a few cycles before you need to empty it. Additionally, you also need to clean the condenser filter to keep the machine running at its best. This is standard maintenance for a condenser dryer and it does have indicator lights that let you know when it is time to perform these jobs.